Birthday Club – Coming Soon! 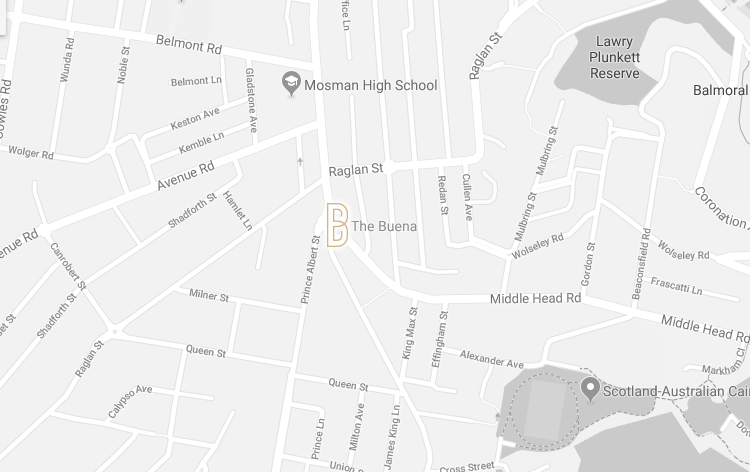 The Buena Vista Hotel proudly sponsors the Mosman Rugby Club, Mosman Junior Rugby Club, Mosman Football Club, Mosman Little Athletics and the Balmoral Nippers. If you are part of a team and are looking for Sponsorship, drop us a line today!